Production process: Once optimum ripeness has been reached, the grapes are harvested by hand and promptly transported to the winery. Following destemming and crushing, they are fermented in small, temperature controlled, stainless steel containers. Tasting: bright cherry red colour and medium-high depth. Strong maceration aroma reminiscent of quality fresh fruit. 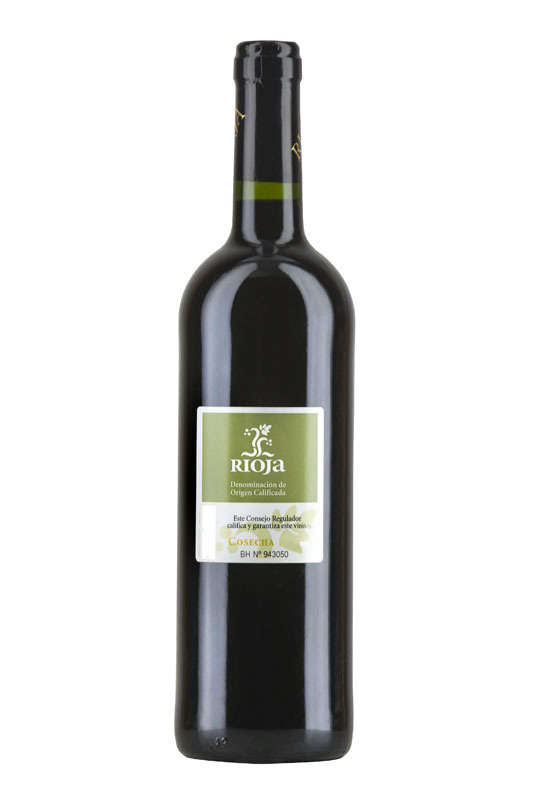 Pleasant and meaty on the palate, it has a very pleasant and characteristic aftertaste.